$10 admission. $5 with a student ID or musicians with instruments. 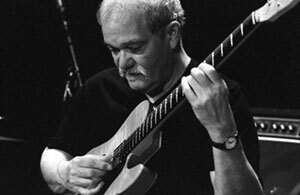 As we approach the one year anniversary of his death, Will Schmid, Patrick Adkins, Tyler Wagner, and Jay Epstein pay tribute to the great John Abercrombie with a set of his music. 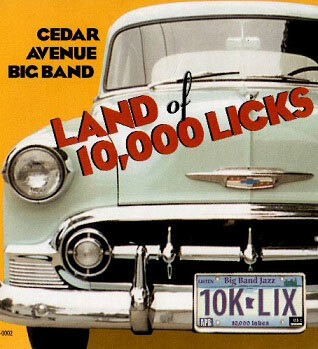 One of the Twin Cities’ longest running Big Bands, the Cedar Avenue Big Band has compiled a book of over 400 musical arrangements by renowned composers such as Bill Holman, Thad Jones and Sammy Nestico. 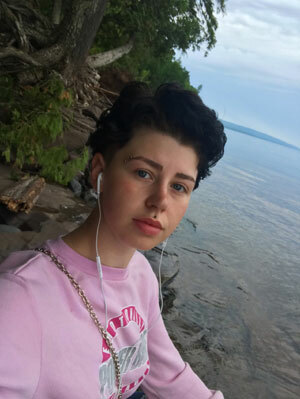 Hey, my name is Zosia! I will be singing some jazz and maybe a little R&B on the side. Just little old me and a backing track but I plan to have some good fun and sing some good songs for some good people! Javier Santiago is a powerful young artist with a strong vision. Born and raised in Minneapolis, MN, he grew up surrounded by strong artistic support. 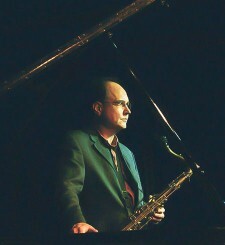 He was given a strong musical background by his jazz musician parents, as well as stalwarts of the local jazz community. Javier is touring following the recent album release of his Ropeadope Records debut ‘Pheonix‘. 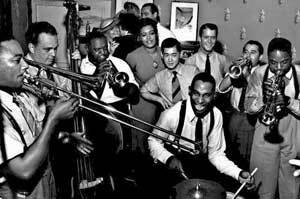 JAMBE is a monthly jazz series exploring jazz from the world by local Minneapolis world jazz ensembles. LIVE Latin jazz in NE Mpls on Sat August 18th! 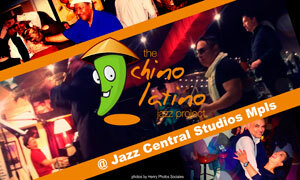 All dance studios, Latin dancers, and Latin jazz music lovers welcome. There will be a free salsa dance lesson at the beginning of the evening. 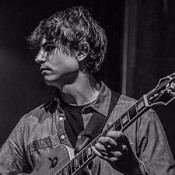 Come and enjoy some spontaneous collaboration, hosted by guitarist Cole Mahlum. 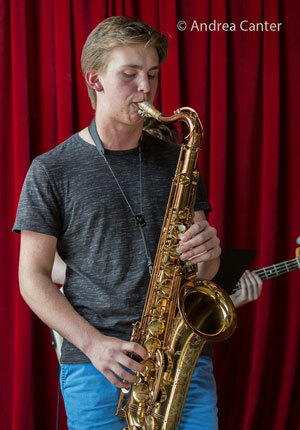 This weekly jam session is open to musicians of all ages and levels of experience.